We are a small 4h farm. 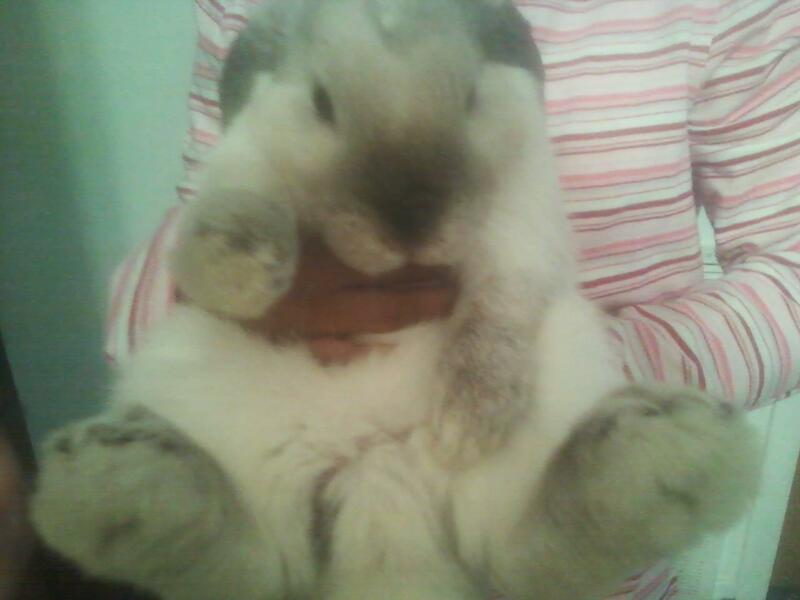 Our rabbitry is in Flint Michigan and our large animals are in Clio, Mi. 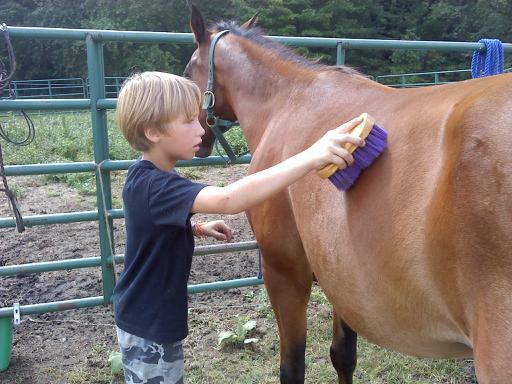 Our goal is to teach the 4h kids about farm life and to raise quality animals. 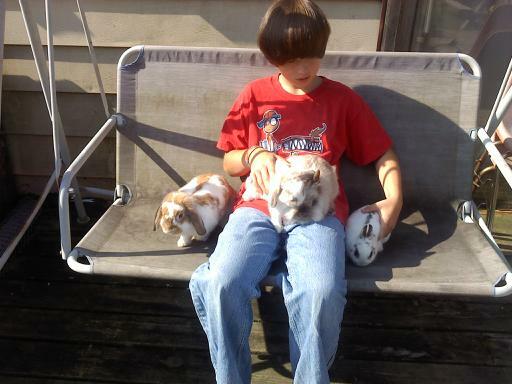 We have chickens, goats- Nigerian, Mini nubian, and nubian, rabbits-Holland lops, American fuzzy lops, lionheads, Netherland dwarfs, and Mini rex, and horses that we use for 4h. Feel free to browse our site and let us know if you have any questions. We are construction a new website. www.touhoflovefarm.weebly.com. Be patient, it is not done yet. 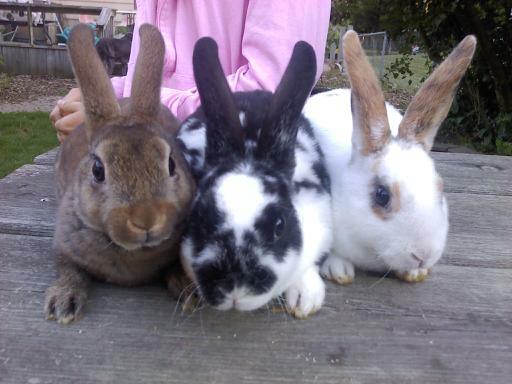 Some of the bunnies that we have sold. A couple of our bunnies and other pets.